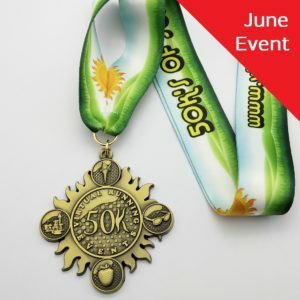 We’re virtually giving the medals away! 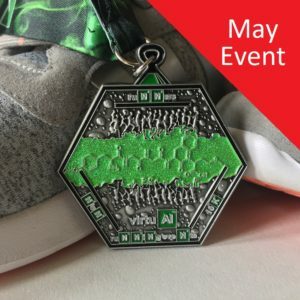 Have you signed up? 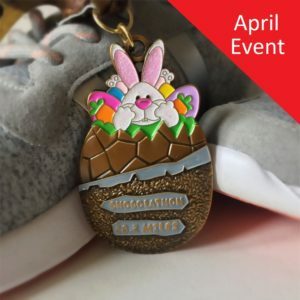 All you have to do is choose a race, run the distance anywhere you wish to within the given timeframe and send us proof of your achievement. Our chosen charities are currently being decided! 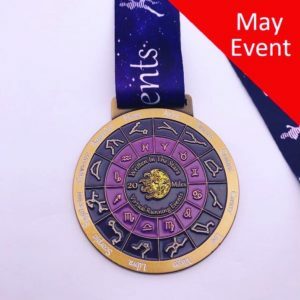 We are delighted to have the opportunity to raise money for charities so our announcement will be an exciting one. 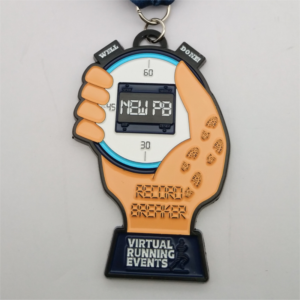 Find out about Virtual Running Event‘s latest news and updates along with useful information from the world or running. 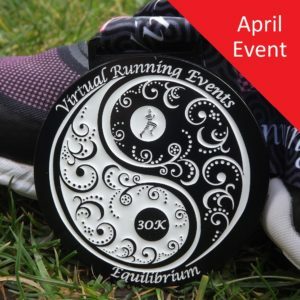 Find out more about Virtual Running Event‘s and the aim to bring thousands of runners together for various fun and exciting events whilst raising money for charity.